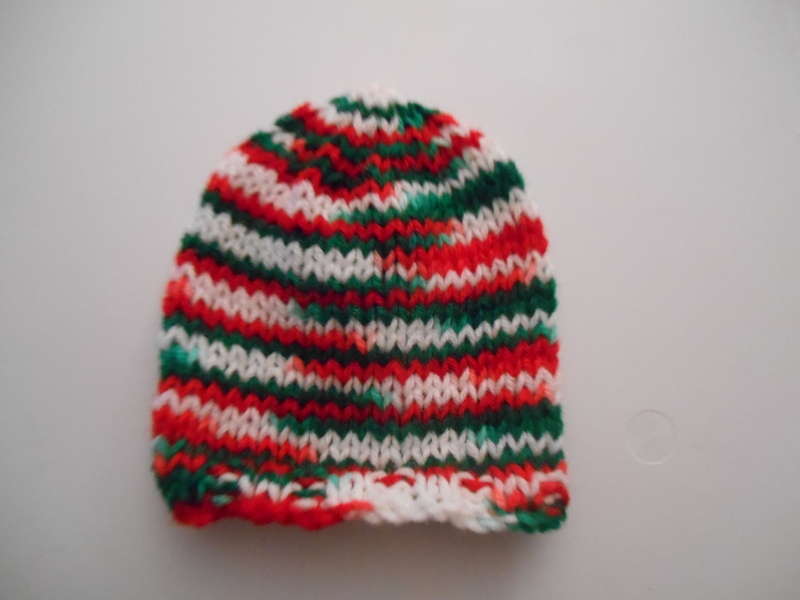 Festive Christmas toddler and newborn size hats. 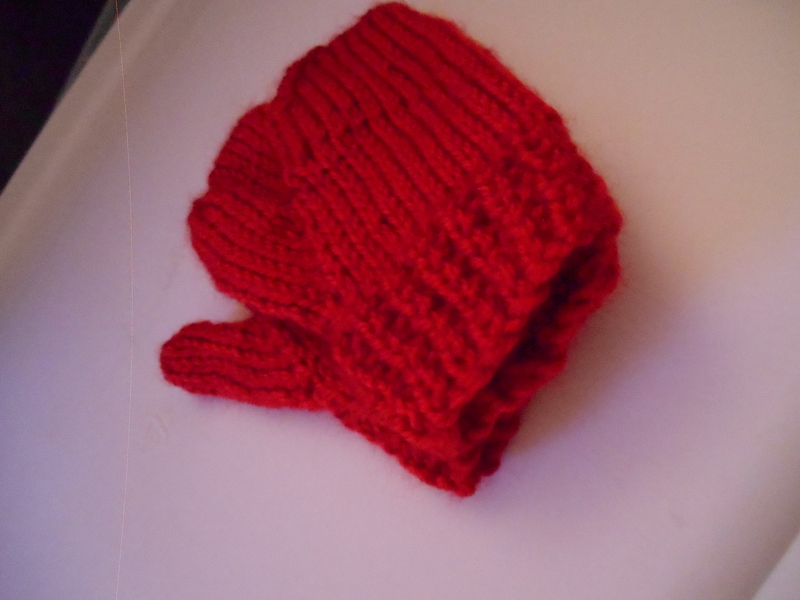 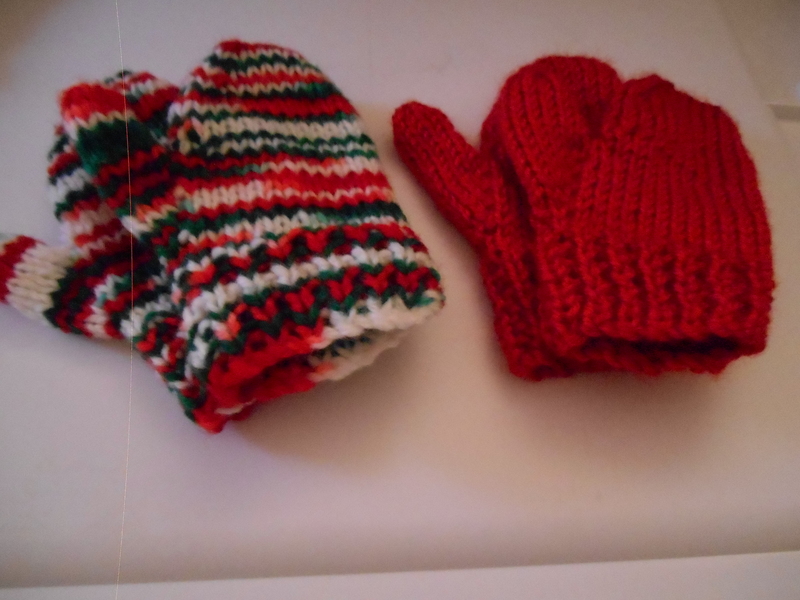 Festive mittens for your toddler. 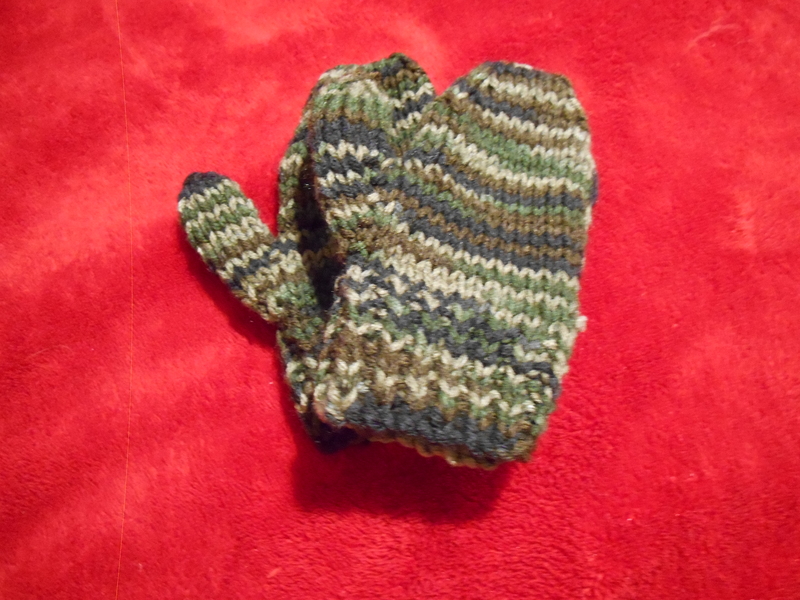 And camo mittens for boys.